Cam’s Ham, a Huntington classic was founded in the 1950’s. Same family owned for over thirty years and have maintained an old-fashioned diner aesthetic with Coca-Cola and NASCAR memorabilia. Two of the most famous signature homemade choices are the hand-cut and battered onion rings, and Cam’s Original Sugar-Flaked Ham Sandwich, made of thin flakes of lean ham stacked on a toasted Grecian bun and garnished with lettuce and a sweet based secret sauce. 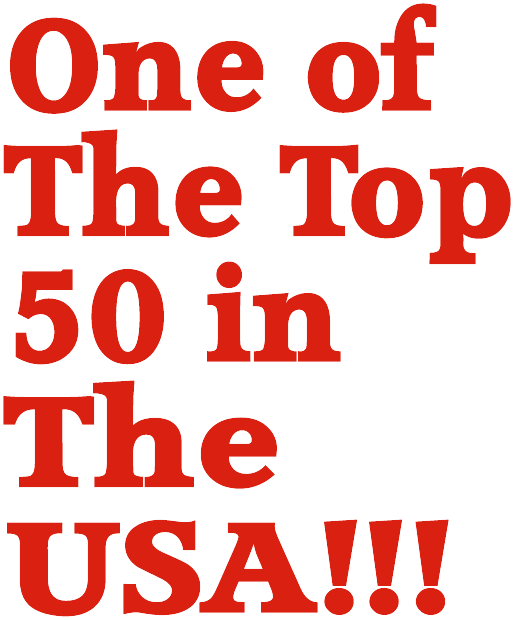 One of the top 50 Sandwiches in the USA! 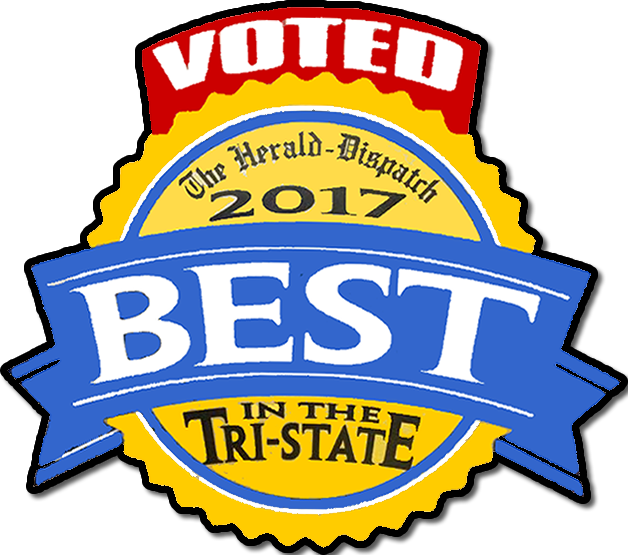 Voted Best of the Best in the Tri-State of 2017! Cam’s Ham, a Huntington classic was founded in the 1950’s by Cambell Hage. Two of the most famous signature homemade choices are the hand-cut and battered onion rings, and Cam’s Original Sugar-Flaked Ham Sandwich, made of thin flakes of lean ham stacked on a toasted Grecian bun and garnished with lettuce and a sweet based secret sauce.